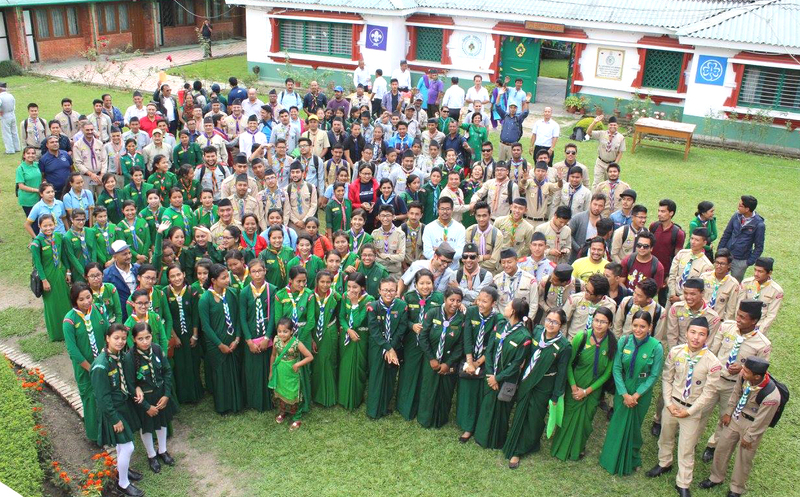 To celebrate the Rovers Centenary, Nepal Scouts is going to organize the First National Rover Moot in Pokhara, Nepal. 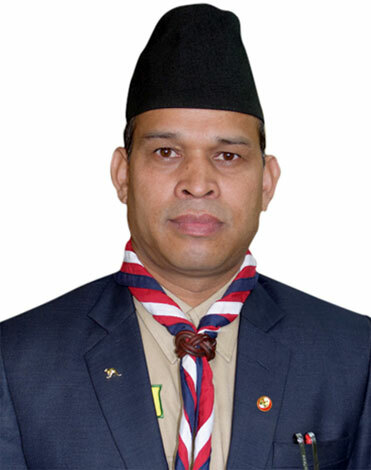 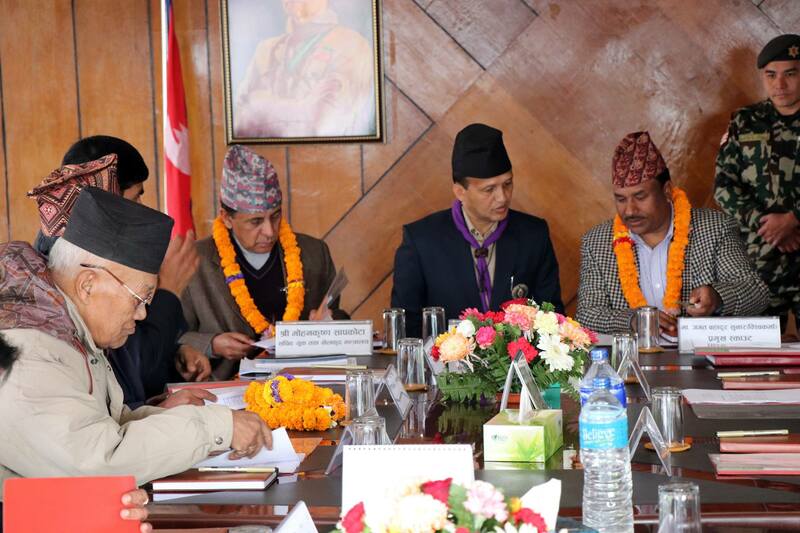 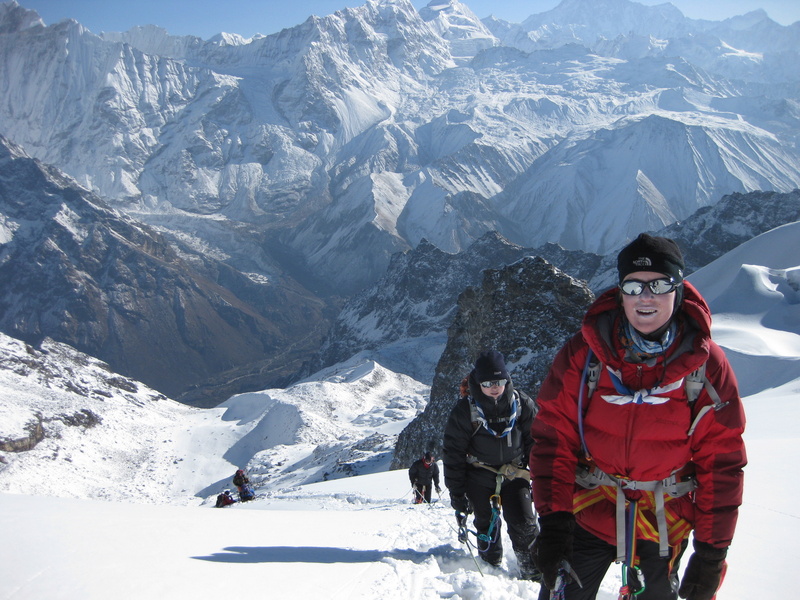 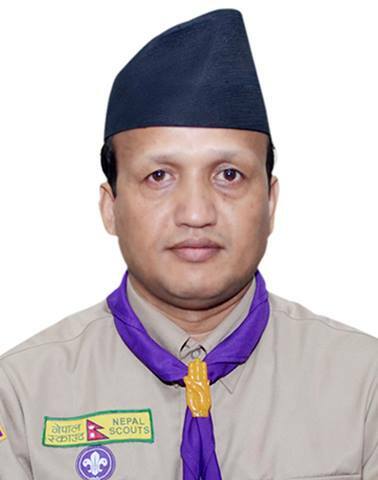 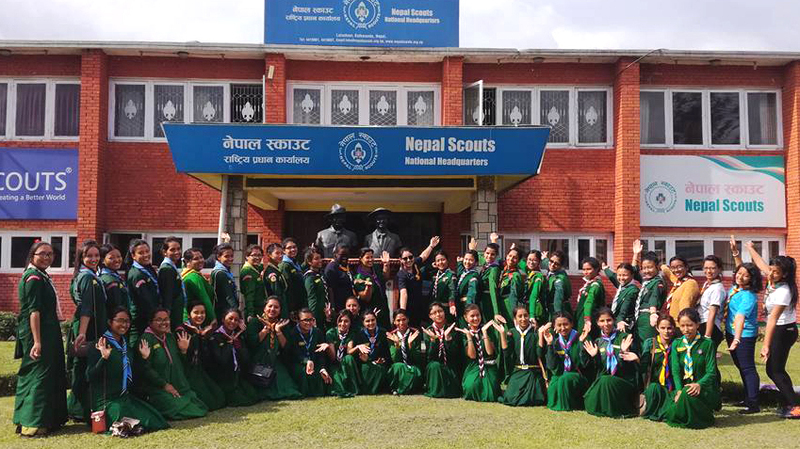 Nepal Scouts was established in 1952 as a joint association of Boy Scouts and girl guides. 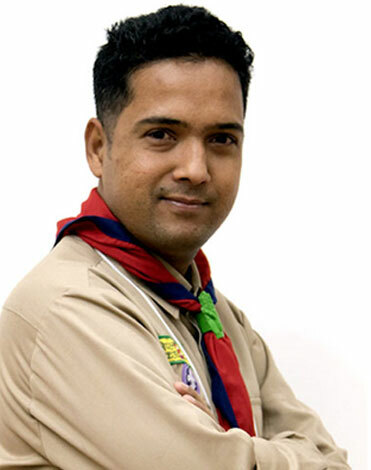 Nepal Scouts have since become the largest movement providing non-formal education across the country. 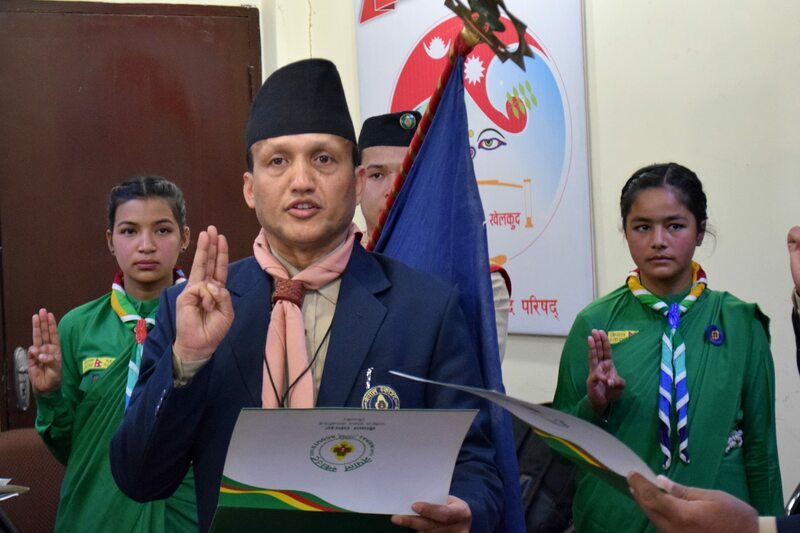 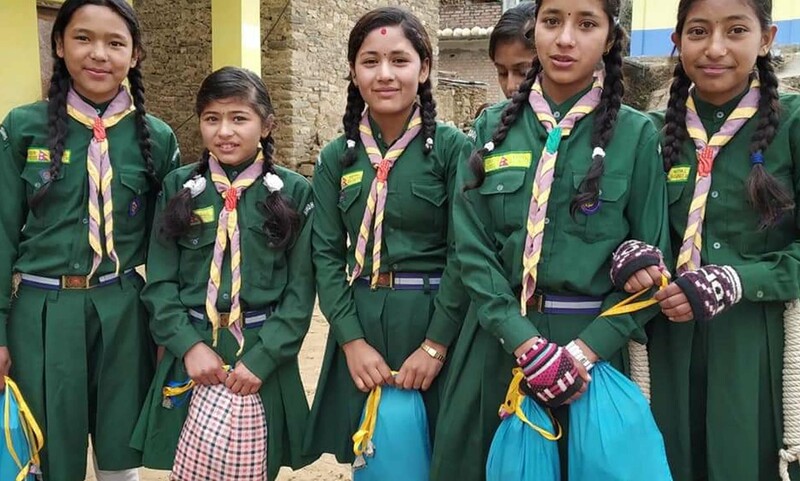 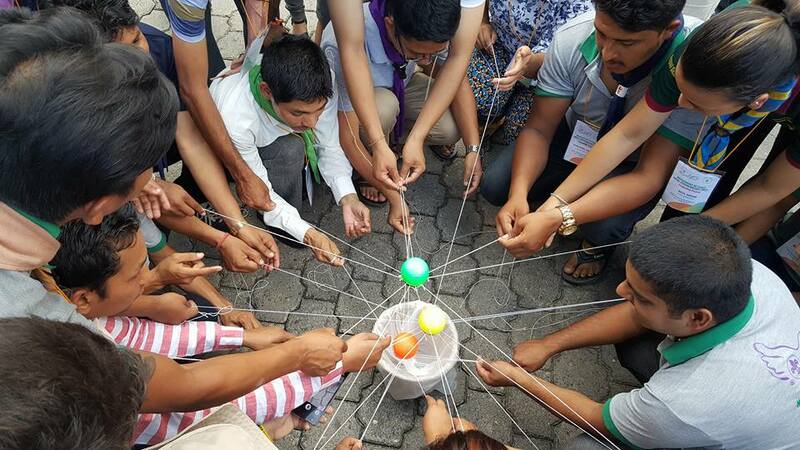 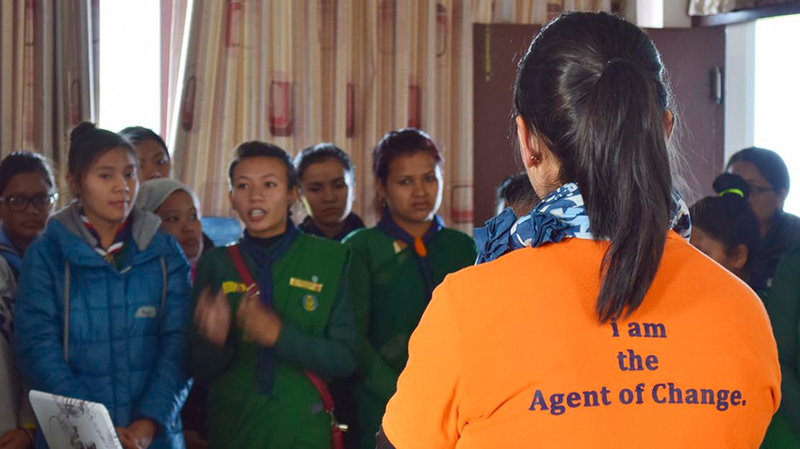 The mission of Nepal Scouts is to educate young people by supporting their physical, Intellectual, Social, Spiritual and Emotional development so that they may become responsible citizens with useful skills to benefit the society.